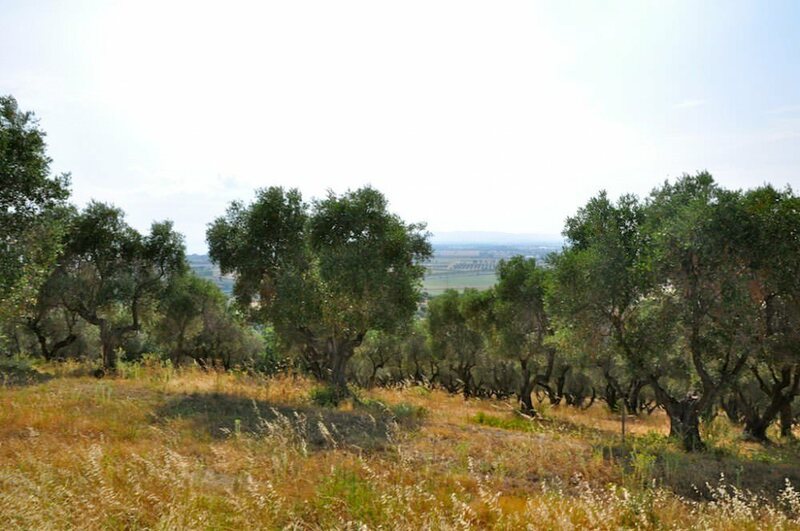 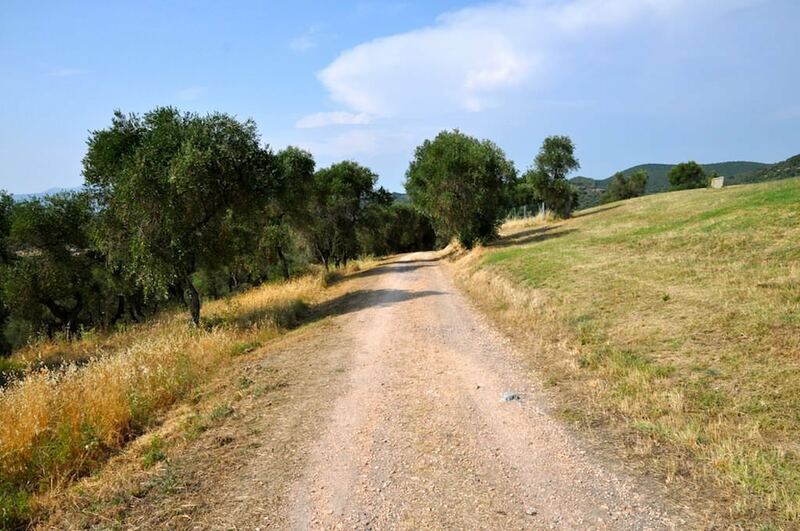 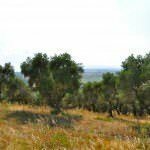 Estate with wine and olive oil production with a land lot of 16 ha, 6 ha of which are vineyards and 8 ha are for olive trees. 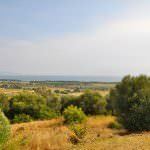 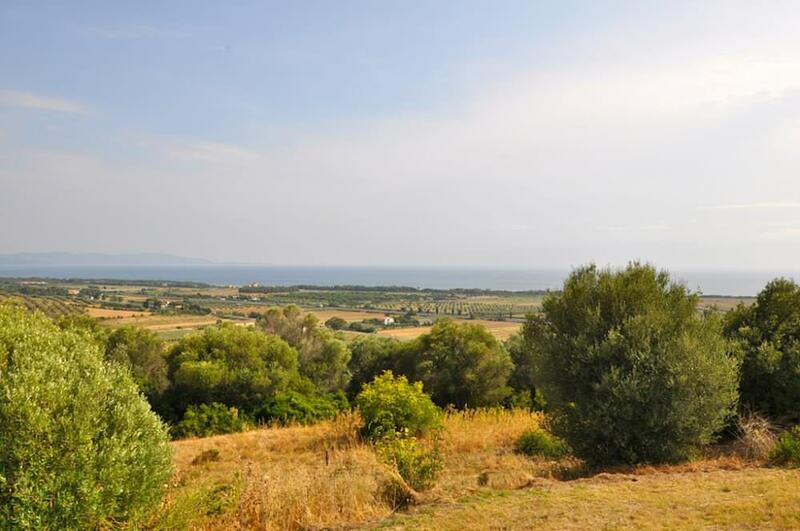 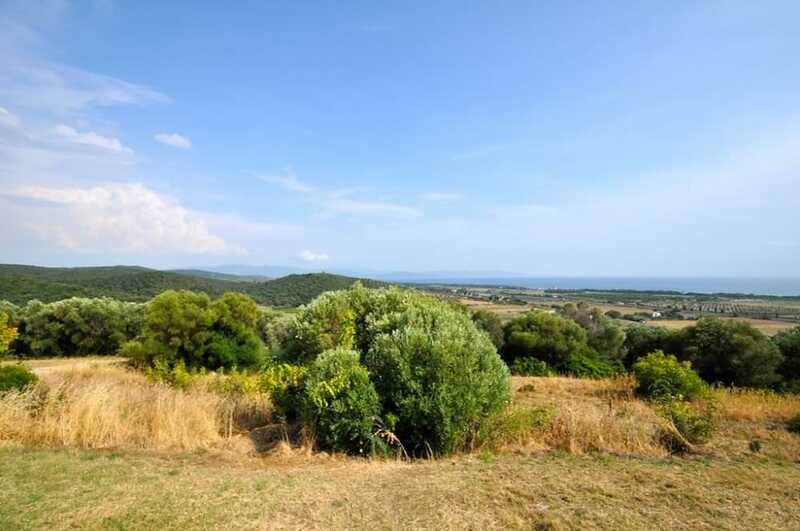 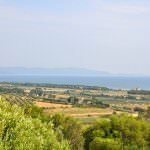 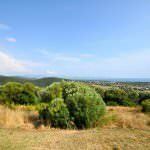 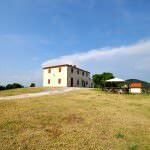 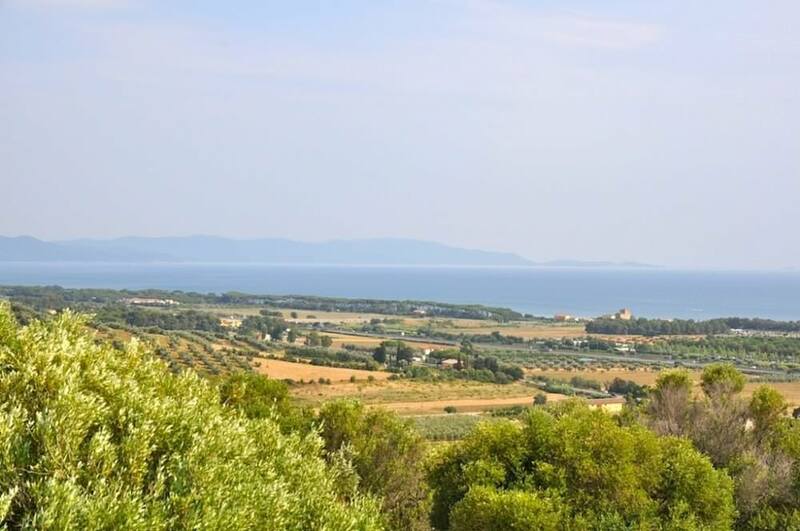 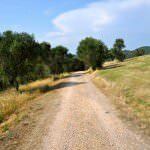 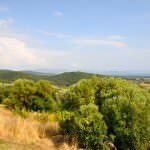 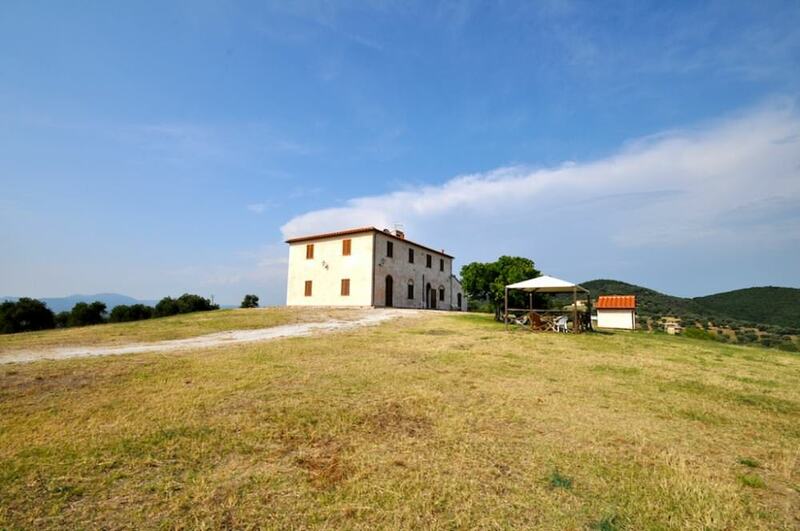 Just 2 km from the seaside, the villa has breathtaking views on the tuscanian landscapes. 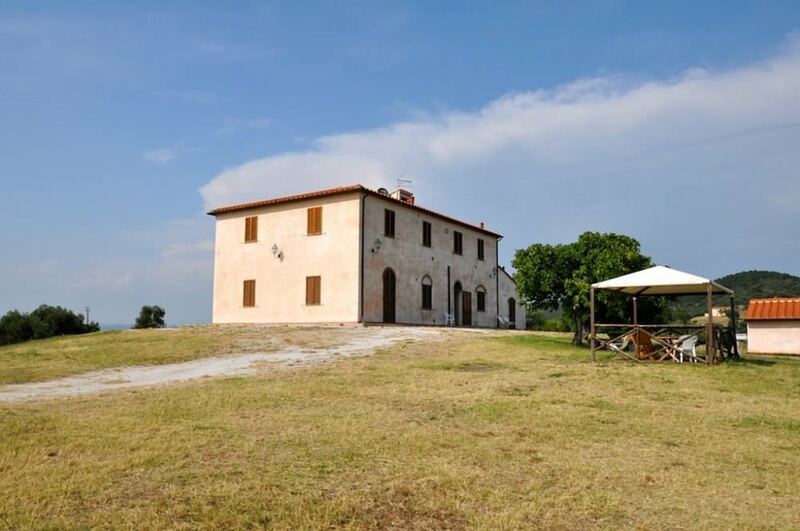 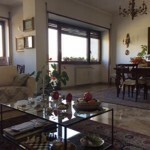 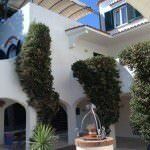 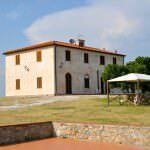 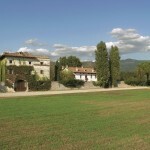 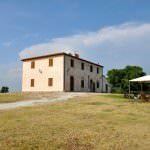 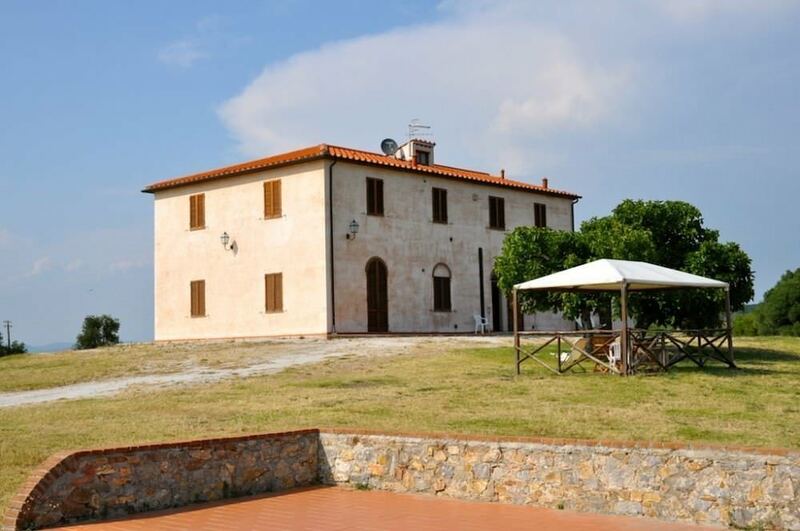 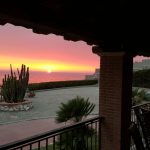 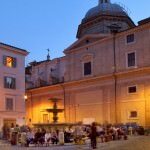 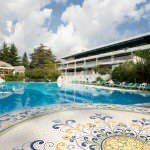 The villa, 450 sqm 2 levels, was recently fully restored. 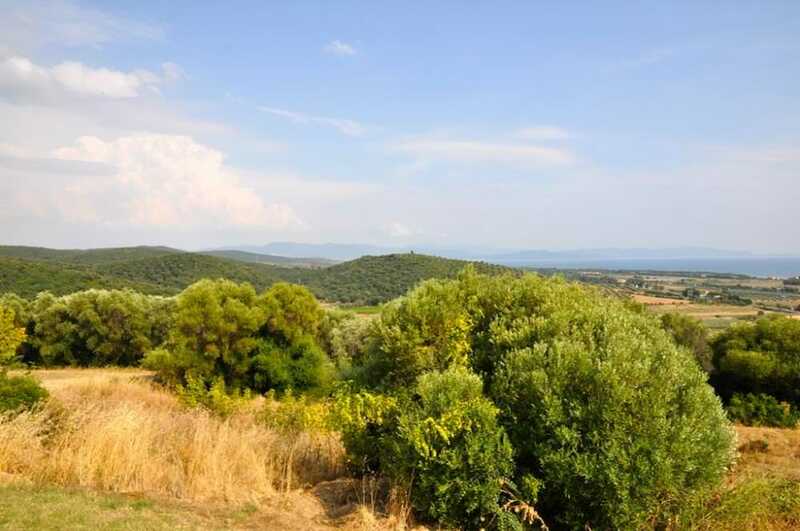 The property is close to civilian ports, golf clubs, etc.